CUDDLY is calling Animal Lovers! With so many animals in need of support and funding, trying to make an impact can sometimes feel overwhelming. 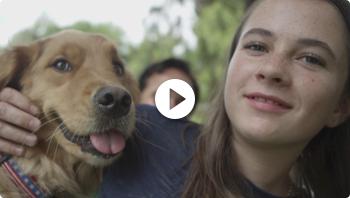 By becoming a monthly donor and joining our Wishpack, you can opt to have CUDDLY, via its non-profit arm The poundWISHES Foundation, distribute your donation to worthy and vetted local rescues, shelters, and animal welfare organizations. And what's more, by joining the CUDDLY family through the Wishpack you’ll be invited to our exciting community events, including Giving Tuesday, where participants have the chance of bidding for exclusive experiences from cooking with a famous chef to doing yoga in Hawaii to attending the SuperBowl. 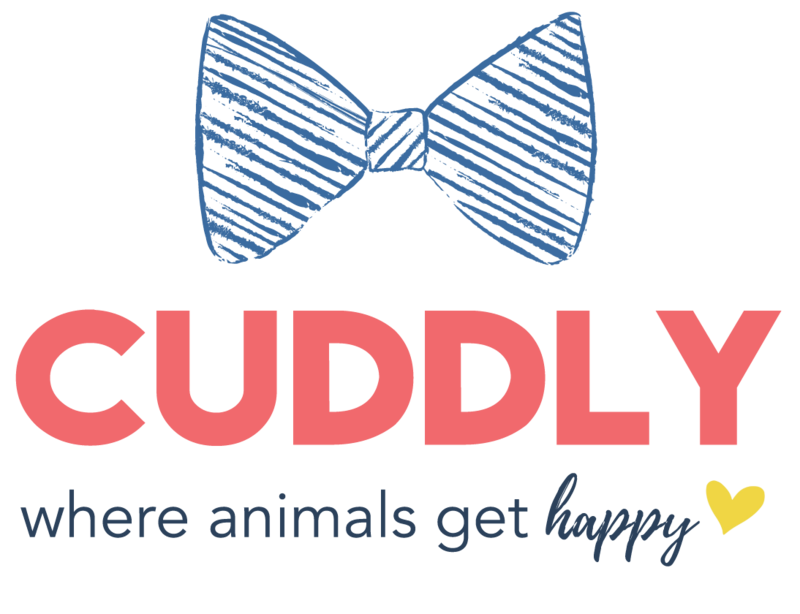 CUDDLY takes 0% of donations, allowing animal rescues to have and do more. Join our Wishpack community and make a difference today and everyday.